non-food ranges and will continue to offer monthly promotions brochure and magazine ‘Stir it up’ featuring all the major Brands as well as over 900 own label products. Our aim is to offer the finest service and to do this at a price that is right for you custom. 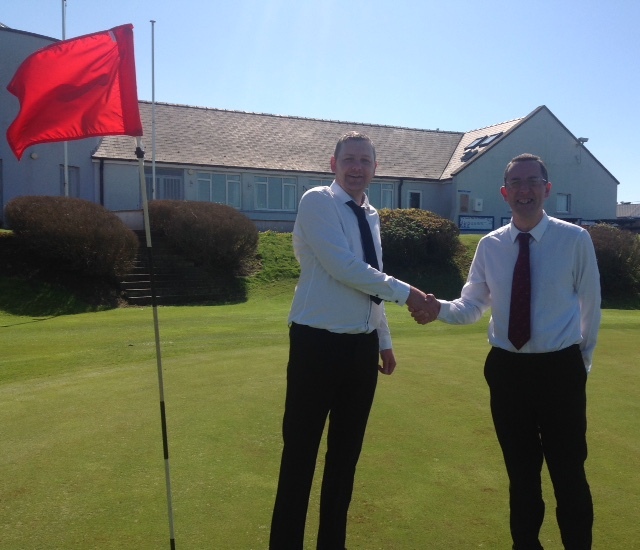 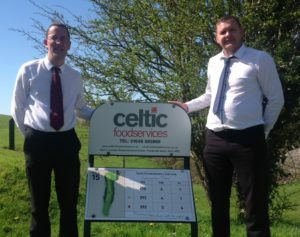 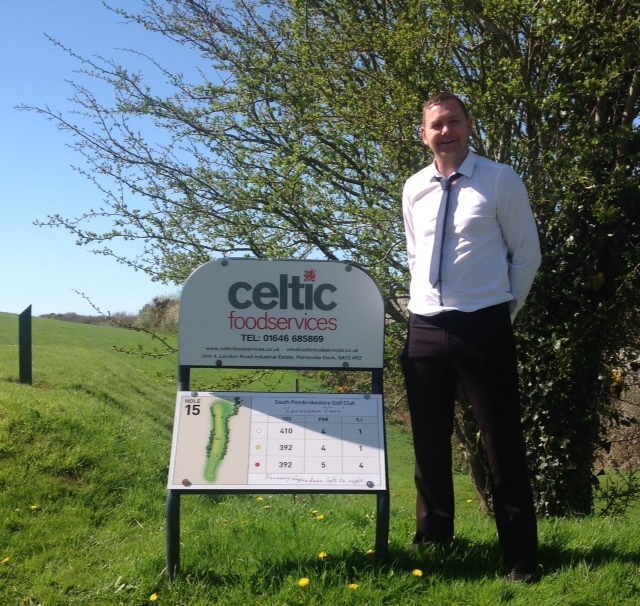 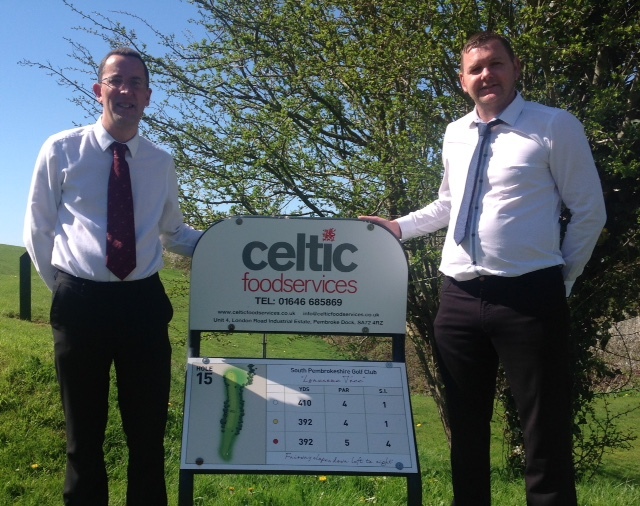 Celtic Foodservices Ltd are our main sponsor for the 2nd year running.